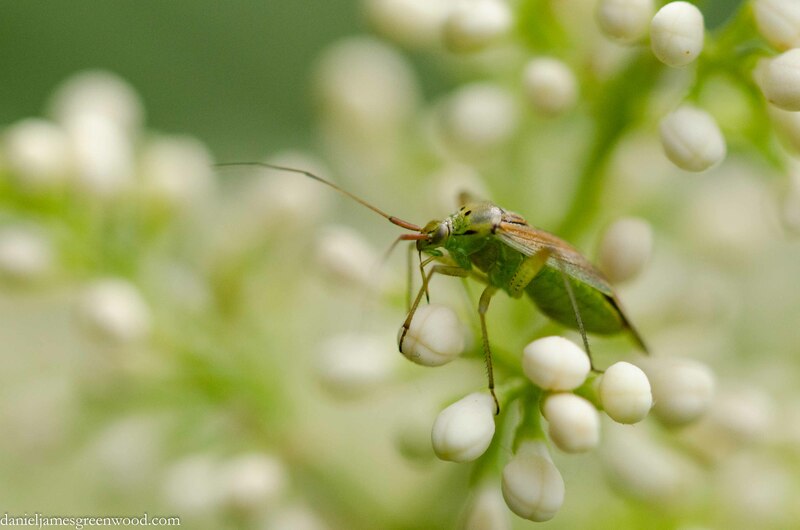 This is a capsid bug, but I’m not sure whether it’s a common green capsid bug or a potato capsid bug. 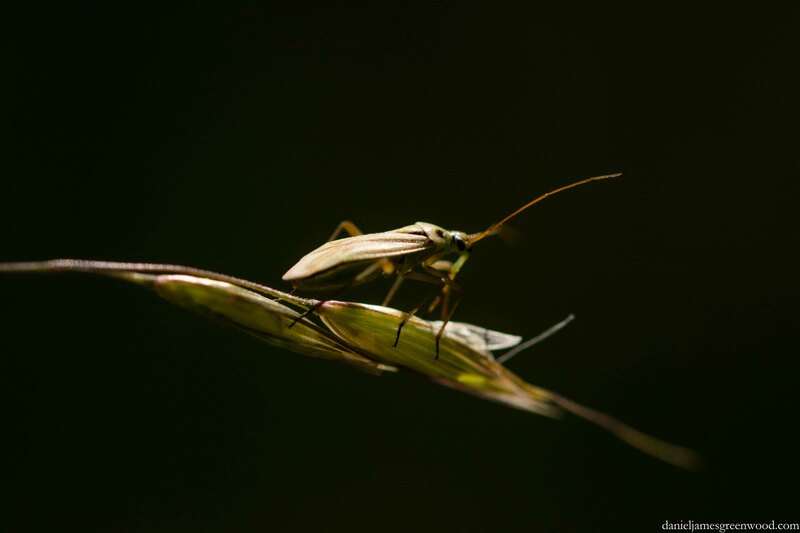 At first I thought it might be a shield bug but the head is completely different. Whichever one it is, it was on a privet bush in the garden, not doing very much.